The novel I just finished before NaNo was semi-autobiographical. I don’t know if you feel the same about this one, but I found it both really easy and really hard to write. Mine was something that happened last year, so at times it did get a little much. I’m still really happy I wrote it. Good luck for the rest of NaNo! Yes, I feel the same! Still, I think it will all be worth it when I’m finished. Thank you! I love the summary for this! Have you read ‘This Song Will Save Your Life’? 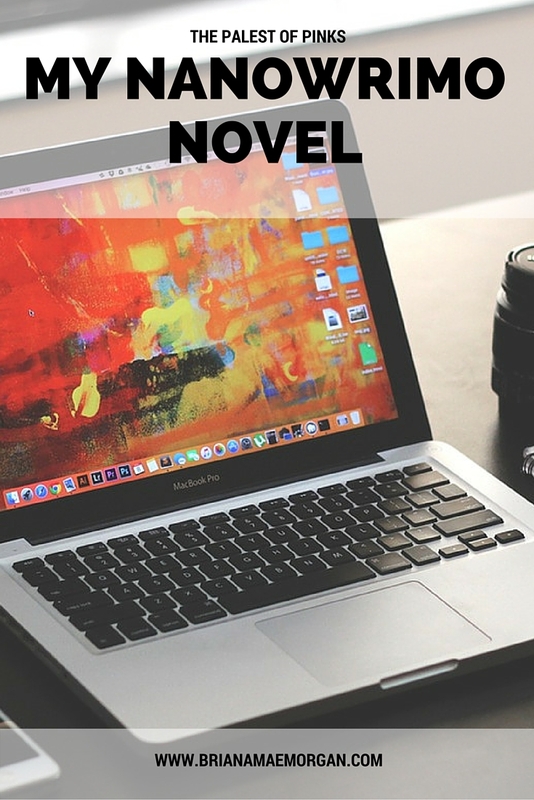 It tackles some of the same themes as your NaNo novel: finding one’s true passion, growing up and figuring things out, discovering what matters. etc. You would really like it! Thank you! I’ve just looked that book up on Goodreads, and I’m adding it to my TBR. Thanks for the recommendation!